A 16-year-old is facing a felony charge after he allegedly set off fireworks and injured at least one student inside a Far South Side high school earlier this week. The teen, whose name has not been publicized, has been charged in juvenile court with one felony count of attempted arson inside Morgan Park High School, where at least one student was hospitalized. An Instagram video that captured the incident at approximately 9:30 a.m. Tuesday shows students yelling and running through smoke-filled hallways after the fireworks were set off. A second, similar incident occurred a day later when yet another firework was set off inside the building. The district notified families in multiple letters inviting them to attend a meeting for parents Thursday night. 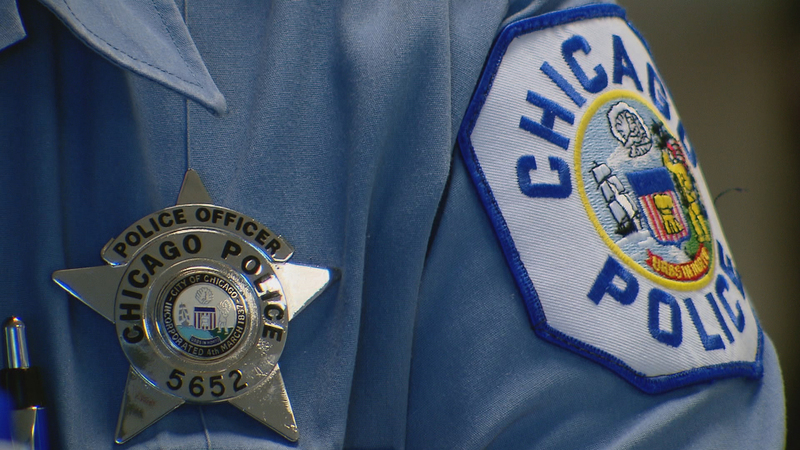 Chicago police say the suspect was seen on surveillance footage running through the school and throwing fireworks and was later identified by school administrators. He turned himself in to police Wednesday evening. Aggravated arson is a Class X felony and carries a possible sentence of six to 30 years in prison.